Like taking pics? Check out #SweetSummertimeReads2016 photo challenge on IG! How goes it, you guys? 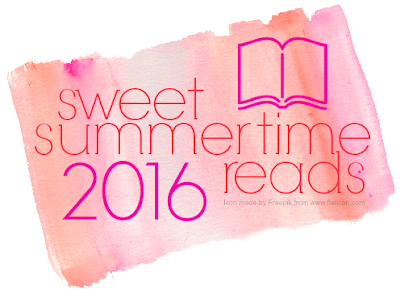 I'm delighted to be taking part in Sweet Summertime Reads this year. GReads! 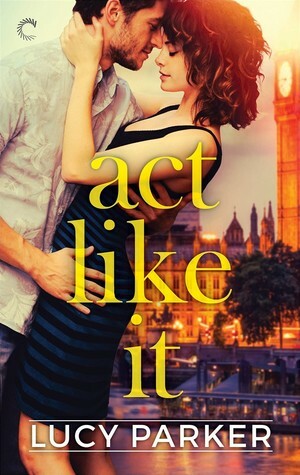 has been one of my favorite blogs for some time now, and there are few better people to squee over your favorite recent reads with than Ginger. For those of you unfamiliar with me, I blog over @ Angieville about books of all feathers. I do have a particularly soft spot for YA of all shapes and sizes, fantasy, urban fantasy, romance, and historicals. 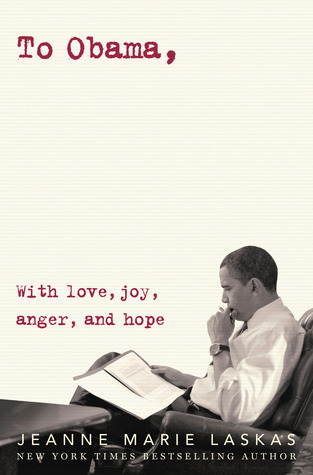 Basically, if it has all the words, then I am all in. In real life, I'm an editor with a masters degree in literature, I'm married to a photographer/audiophile who understands my biblio-obssessions, and I'm mom to three rascals—all named after favorite book characters. I've spent a lot of time lately thinking and talking about how moody I've become in my reading habits. Like, viciously moody. I am a leaf on the wind and all that. But. When I find the right book, I know it. And I proceed to sing its praises from the rooftop or any available elevated surface in the vicinity. So today, I've put together a purely subjective and entirely moody list of summer reads for your perusing pleasure. Some of these are brand new discoveries from this year, while others are tried and true comfort reads. May the spark in one of these light the fire in one of you. 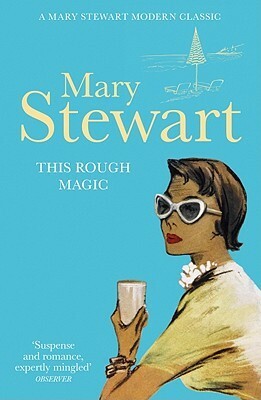 No one does young women abroad finding mystery and romance better than Madame Stewart. This one features one particularly swoony son of a famous Shakespearean actor and the unparalleled setting of the Greek island of Corfu. Also, dolphins in the moonlight. Yay! I will always come back to this novel. 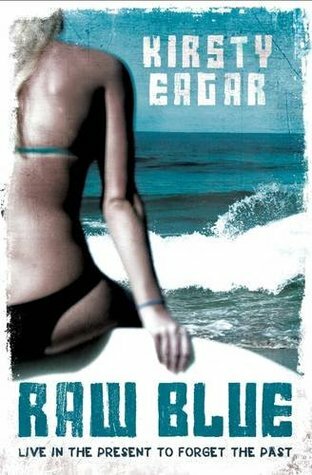 I will always be in love with Eagar's magical language of the sun and the surf, of independence and healing. And I will always want Carly and Ryan in my life. La Florand is just my favorite for when I'm feeling like some old school Cary Grant/Irene Dunn banter set amid the droolworthy setting of a French patisserie or chocolaterie. 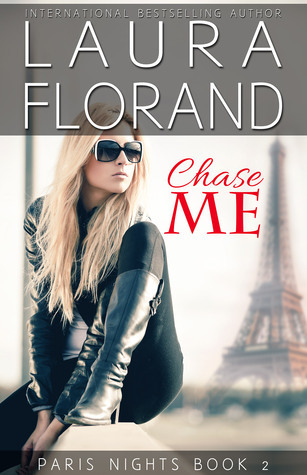 This one features my favorite of all her banter between a tough as nails female chef and the American counter-terrorist operative who falls head over heels in love with her. 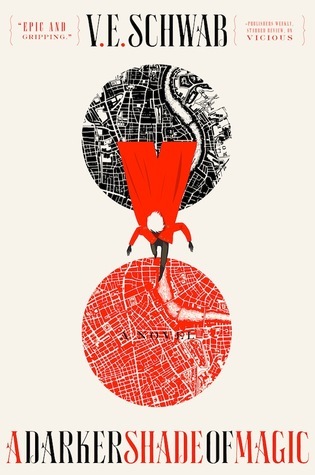 I feel like this fabulous urban fantasy series has yet to get the credit it deserves. I mean, the protagonist is a half-breed assassin/private investigator who takes on the insane alpha of the local cat clan without batting an eye. Scrappy as all get-out, is Kit Colbana. This was such a highlight for me last year. I basically lapped it up with a spoon. Two charming actors are forced into a face relationship for the sake of Richard's career, and the whole thing is so dashed sincere and charming that I cared more than I bargained for and will be returning to Lainey and Richard whenever I'm in need of a romantic pick-me-up. This beautiful story takes place in the summer of 1985 and features two slightly outsider boys who bond over a reluctant set of swimming lessons and whose lives are changed by the resulting relationship. 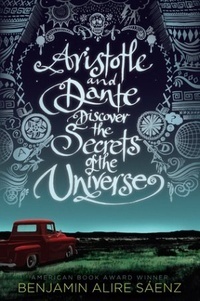 The complexity of every layer of this novel resonated with me profoundly. Unquestionably, my favorite find of the year. I fell into uncontrollable love at first sight with this perfectly written, magnificent, desperate quest by one unusual magician, his magical red coat, and the thief/aspiring pirate Delilah Bard who insists on coming along for the ride. Finest kind. Crusie is a popular author, but I don't ever hear quite as much about her wonderfully spooky retelling of Henry James' The Turn of the Screw. Which is sad, because it has all my favorite trappings. everything from a wonderfully Gothic atmosphere to a leading lady and man with one doozy of a history. That's all from me for now. If you have read or do read any of these lovelies, make sure to drop me a line and let me know how you got on. Have a wonderful summer, you guys! As I predicted, Angie has brought her A-game with these reading recommendations. I knew I wanted her to be a part of this feature because when I'm in need of a pick me up book, I bother her DMs for recommendations, hehe. 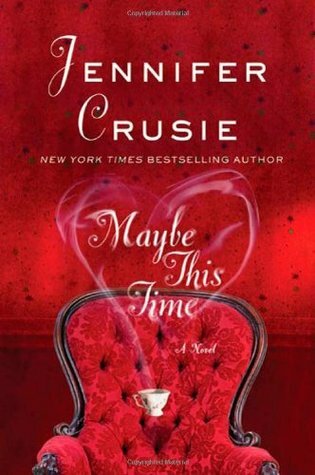 I love Jennifer Crusie novels, so I am definitely going to check this one out. Oh and Raw Blue?! I second that rec! and every Kirsty Eagar book she's written. Thanks so much Angie! !